G1988 will have “Ghostbusted” by Anthony Petrie prints available soon. It is a 24″ x 36″ Screenprint, numbered edition of 300, and cost $45. On sale Thursday, August 7th at 3pm PDT HERE. 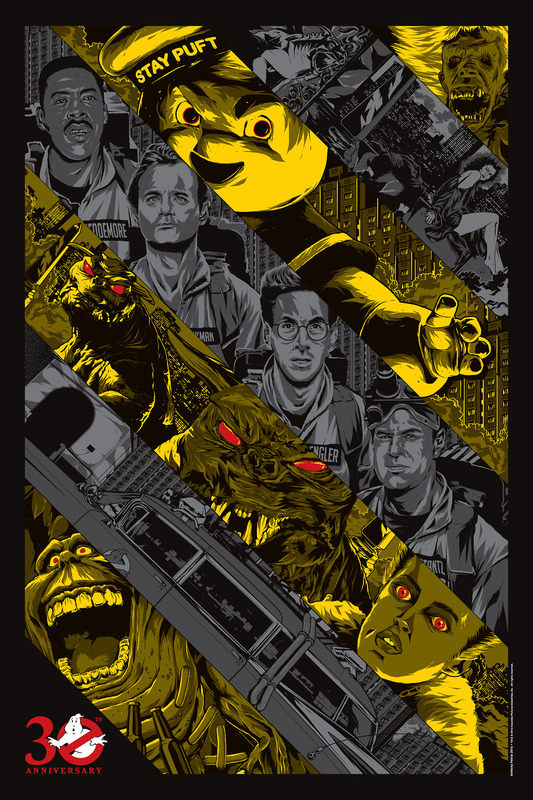 This entry was posted in Art Prints and tagged Anthony Petrie, Ghostbusters by admin. Bookmark the permalink.